Download Apple Watch Series 4 Mockup. 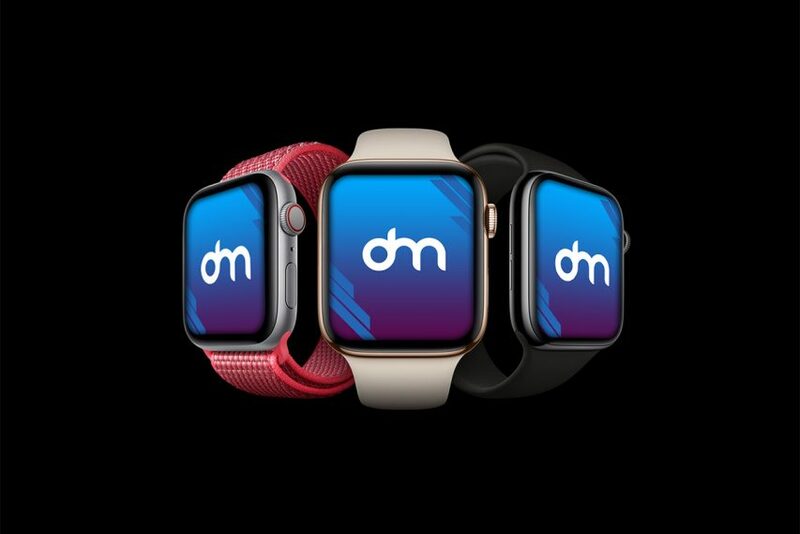 Apple recently lunched its new Apple Watch 4 and this is a high quality free Apple watch mockup psd for you which you can use for displaying your smart watch app ui designs effectively. This Apple Watch Mockup Free PSD is ideal if you want to showcase your watch templates in photorealistic manner. You can easily replace the watch screen with your custom design content with this free Apple Watch Mockup PSD using smart object. You can also use this Free Apple Watch mockup to display your work, web and ui design, showcase, product, app presentations, advertising and much more in a realistic environment. Hope you like this Apple Watch Series 4 Mockup. Enjoy!